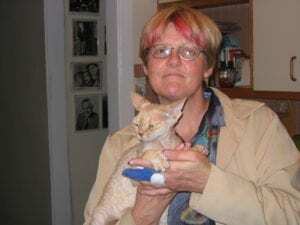 Feline kidney disease is complex, and very common. In fact, it’s so common that if your cat makes it to about to 12 years old or so – odds increase to at least 50 percent that with each passing year of that cat will suffer some sort of significant kidney insufficiency. According the Banfield Pet Hospital State of Pet Health 2012 Report, this disease in cats is on the rise, increasing 15 percent from 2007 to 2011. 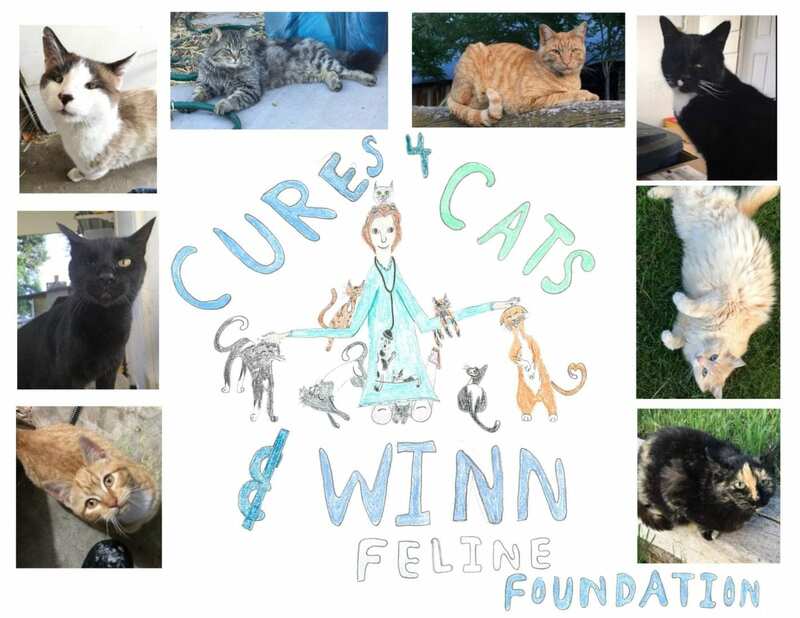 Taking action to help better understand feline kidney disease, the non profit Winn Feline Foundation Cures4Cats Day is on October 20. 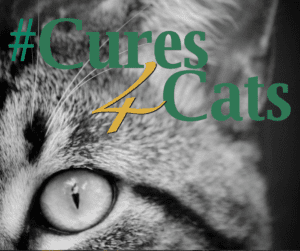 Winn Feline Foundation will match up to $50,000 in new donations toward feline kidney disease research with the Cures4Cats Day initiative. Now is the time to significantly advance understanding of feline kidney disease and provide answers so cats can live longer and healthier lives. What’s more, kidney disease in cats may occur in conjunction with hypertension or high blood pressure, another illness which is silent – without any symptoms – but is serious. Kidney disease in cats had been traditionally diagnosed by running blood work, and looking for creatinine (when there is kidney damage or kidney disease, and the kidneys are unable to filter waste efficiently; there will likely be a rise in creatinine levels in the blood) and BUN (blood urea nitrogen level or BUN, which is used to help determine if kidney function is compromised), paired with a urinalysis. The only problem is that by the time detection of damage occurs, about 75 percent of kidney function is destroyed. And the affects are apparent, as the cat is suffering quality of life issues, or will soon be. Making matters worse, these are often elderly cats with other concurrent medical issues..
Now a new sensitive test, called Symmetric dimethylarginine or SDMA – is offered with the IDEXX the diagnostic lab on their regular blood chemistry panel – determines kidney disease far earlier, while there is only a 40 percent loss of function. This is a game changer since a cat can live a completely normal life with about 50 percent of kidney function, and likely still may feel good. Kidney disease is staged. The International Renal Interest Society (IRIS) is incorporating the SDMA test into their staging guidelines and veterinary recommendations. IRIS is led by a board of 15 independent veterinarians from 10 different countries, all with expertise in nephrology. The mission of IRIS is to help veterinary practitioners better diagnose, understand and treat renal disease in cats and dogs. And while early diagnosis is huge, “Ultimately, we need to be understand how to more effectively treat or even prevent kidney disease in cats from happening so often, and that’s our goal,” says Dr. Vicki Thayer, outgoing executive director and former Board Member of the Winn Feline Foundation. 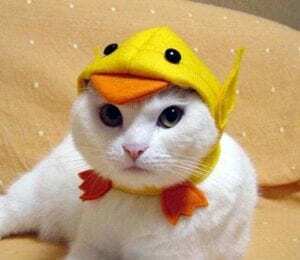 Current treatment, which includes a dietary change, can be stressful to cats who aren’t feeling well in the first place, and are in no mood to change diets. Cat caretakers are also encouraged to support their cat drink lots of water. Controlling hypertension, decreasing urinary protein loss, and addressing anemia are important therapeutic goals in cats that develop these conditions as a result of kidney disease. Many cats with kidney disease don’t feel like eating, and a new drug, Mirataz has been a savior – not only because it works but also because it’s not a pill. Mirataz is a topical application which means there’s no struggling to force a pill down a sick cat. And in as little as 14 days, there’s often weight gain. Current treatment results are widely variable, and rarely permanent. And even when treatment is “successful,” the definition is success is that no further damage is done. Kidneys don’t come back to life. Who knows how long some cats could live, and with a good quality of life is it wasn’t for kidney disease? And why is kidney disease so common in cats in the first place? These are also questions which Winn Feline needs funding so answers can be learned. Please help.